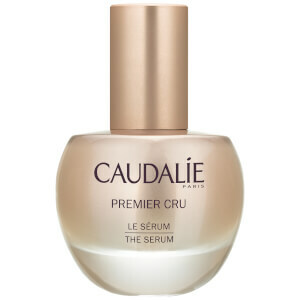 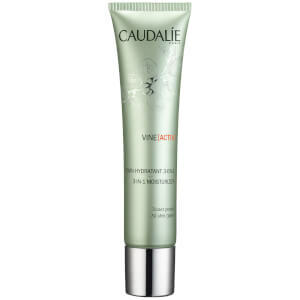 The story of Caudalie starts in France in a vineyard with a husband and wife. 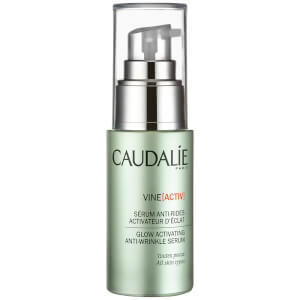 They believe the ingredients in a vine and grapes contain exceptional powers for the skin and they use them throughout their products. 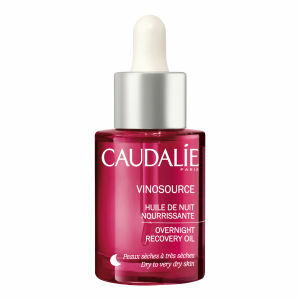 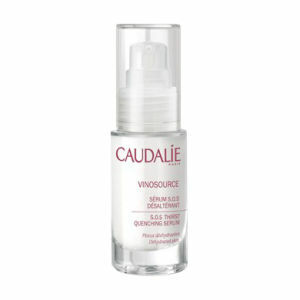 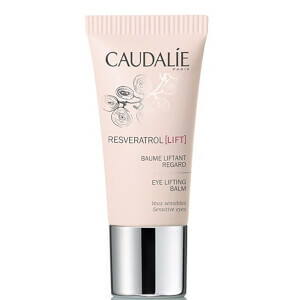 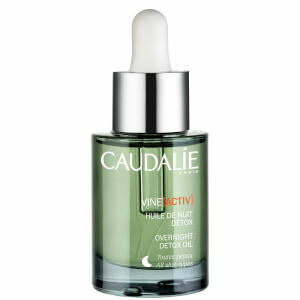 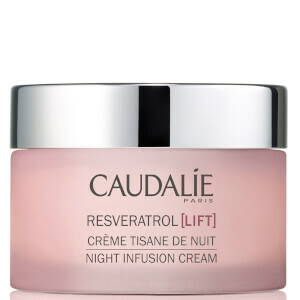 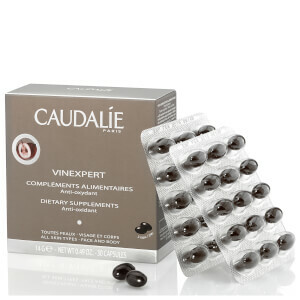 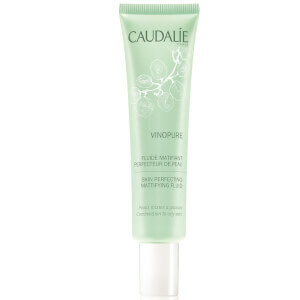 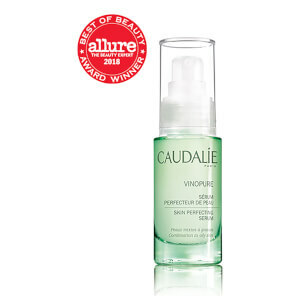 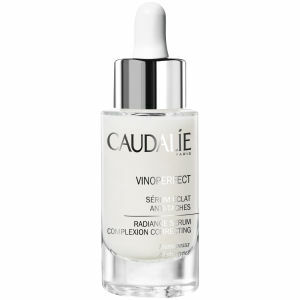 The vine produces Resveratrol naturally to defend itself, and also provides powerful antioxidant benefits for the skin. 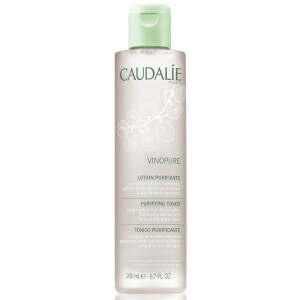 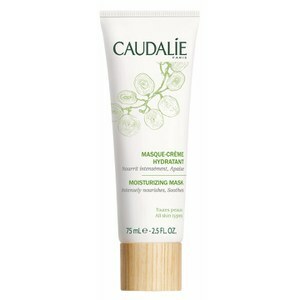 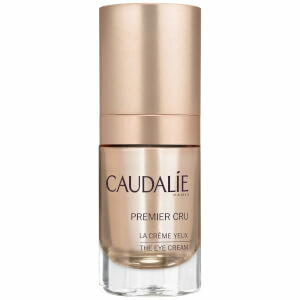 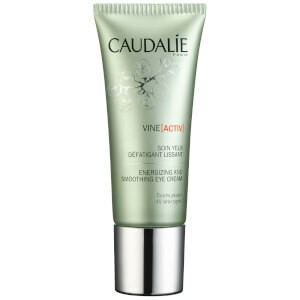 The sap of the vine helps to erase dark spots to reveal a more radiant complexion. 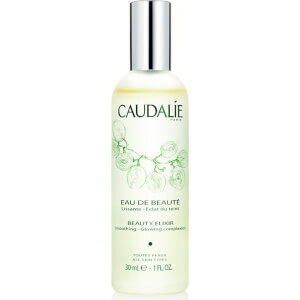 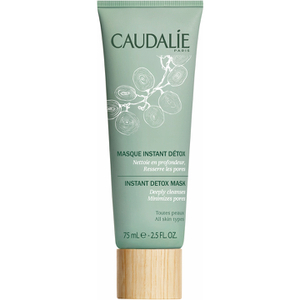 Caudalie products are formulated for people who don't want to choose between natural and effective, or between glamour and ecology.